Ian Rankin is the award-winning author of the Inspector Rebus novels, along with other fiction, stage and radio plays, a graphic novel, libretto, and lyrics. A veritable Tardis of a book - very short and easy to read, but containing multitudes. 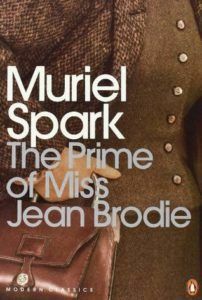 There are large moral questions here, and some history, and a fascinating portrait of period and place, all topped off with one of the most extraordinary characters in modern fiction, Miss Brodie herself. This is another short, poetic novel. It tells the story of the American wilderness of the early 20th century, focusing on one man who lives a hermit-like existence after he loses his family. 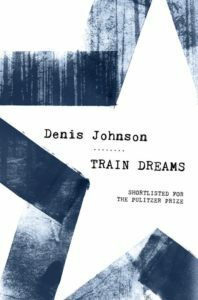 Johnson looks back to the 19th century novel (and to non-fiction such as Walden), while exploring a single and singular character. I re-read this recently. It was more humorous than I remembered, and fascinating about cold-war Cuba. It has the feel of a nightmare about it as the hapless hero (a seller of vacuum cleaners) is coaxed into spying and from there into a growing web of deceit, misadventure and murder. 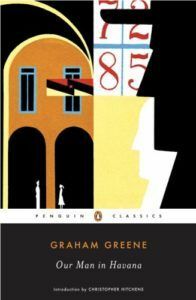 Greene is always terrific, and manages moral complexity even in the books he termed his 'entertainments'. The fictionalised account of Samuel Beckett's wartime experiences in France. 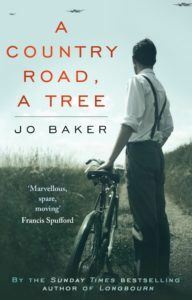 A gripping story in its own right, it also explores why he came to write Waiting for Godot (and became the writer he did). If you know Beckett's work, you will find your understanding of him enriched. If you don't, or have always found him impenetrable, this is a very good primer. 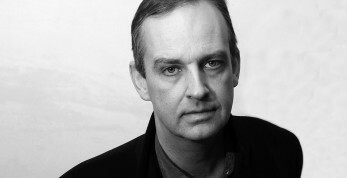 It also works as a novel about life during enemy occupation.